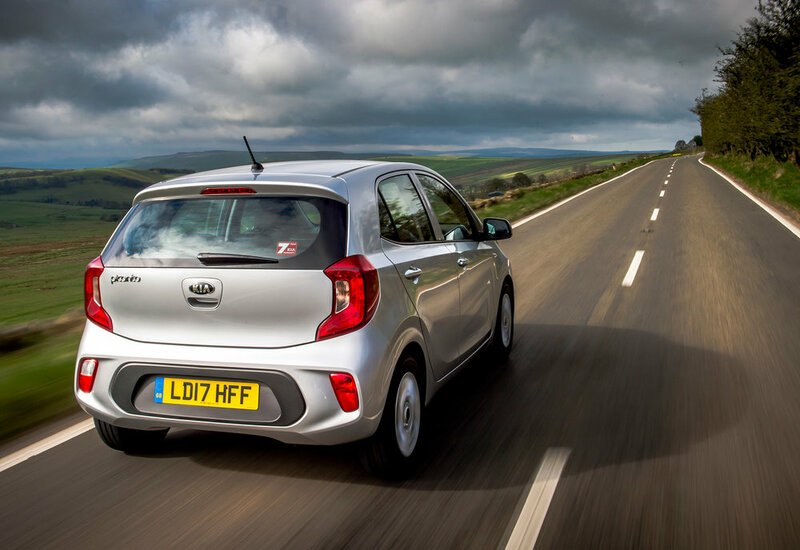 The third-generation Kia Picanto has gone on sale, priced from £9,450 OTR. The most technologically advanced Picanto is also more refined and comes with new sporty trim levels. From launch there are nine versions on offer, based on two engines, two transmissions and five trim lines – badged ‘1’, ‘2’, ‘3’, ‘GT-Line’ and ‘GT-Line S’. The aforementioned £9,450 gets you entry to the range in the form of a ‘1’ - 1.0-litre, 66bhp 5-speed manual while the ‘2’ trim costs from £10,750 to £11,900 with the 1.25 83bhp engine / 4-speed auto. 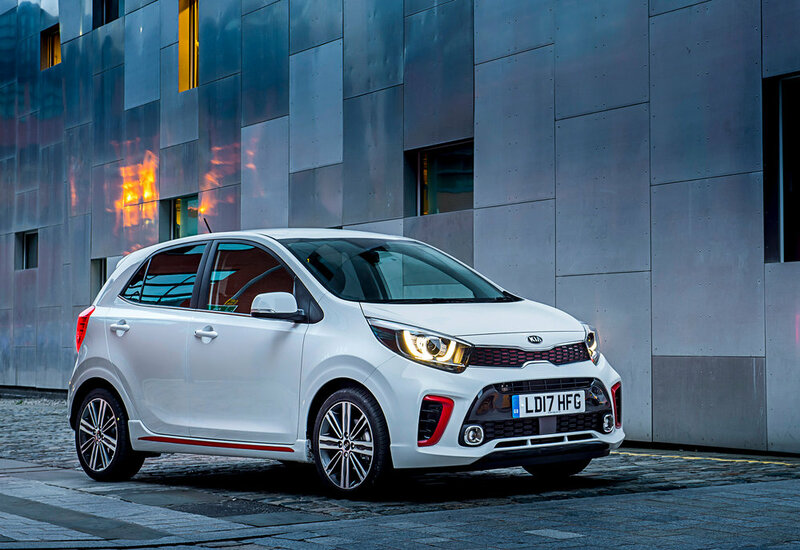 The new Picanto will be only available as a five-door car, since three-door models account for only 10 per cent of sales in the city-car sector – a share which Kia says is diminishing. 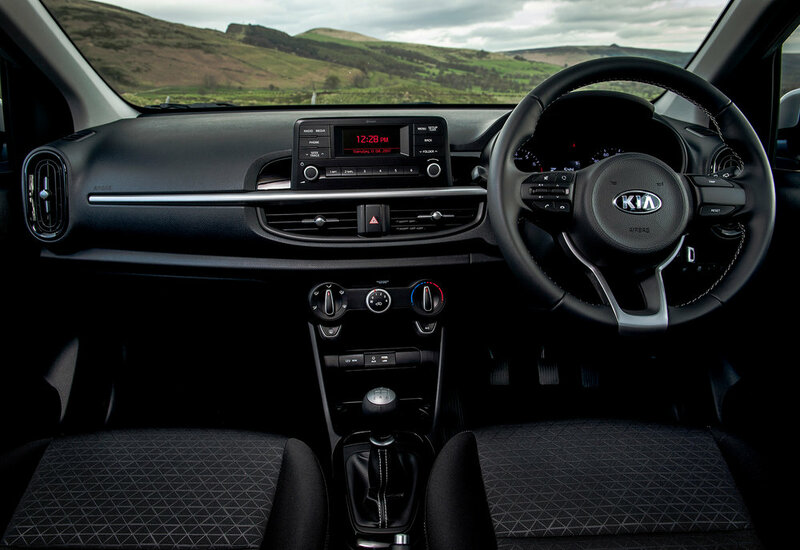 The new model occupies exactly the same amount of road space as the previous model - with an overall length of 3,595mm and a width of 1,595mm - yet providing ‘significantly’ more passenger and luggage space. The front overhang is shorter to give the car a squatter, sportier stance, while the rear overhang is longer to enhance the profile and create more luggage space, which goes up from 200 litres to a 255. This increases to 1,010 litres with the rear seats folded. ‘GT-Line’ and ‘GT-Line S’ brings bespoke exterior and interior styling and exclusive trim features. The ‘GT-Line’ 1.0 66bhp 5-speed manual costs from £11,950 while the 1.25 83bhp powered GT-Line comes in at £12,450. Moving up the range, the ‘3’ sits above the GT-Line trim and costs £12,650 for the 1.25 83bhp 5-speed manual rising to £13,300 for the ‘3’ 1.25 83bhp 4-speed auto. The range-topping ‘GT-Line S’ 1.25 83bhp 5-speed manual is priced at £13,950. 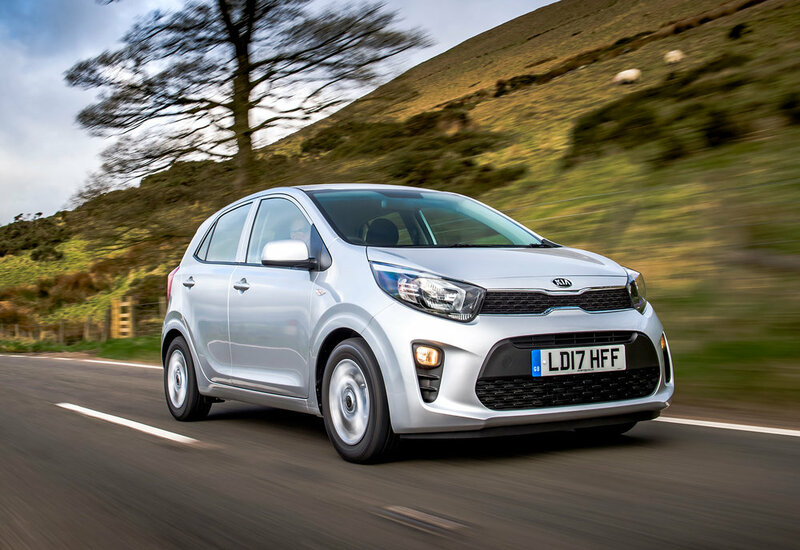 Kia has also confirmed that later in the year, the most powerful engine ever offered in a Picanto – a 99bhp 1.0-litre T-GDi turbocharged unit – will become available. Advanced connectivity and driver assistance features are now available, minimising the risk of accidents. 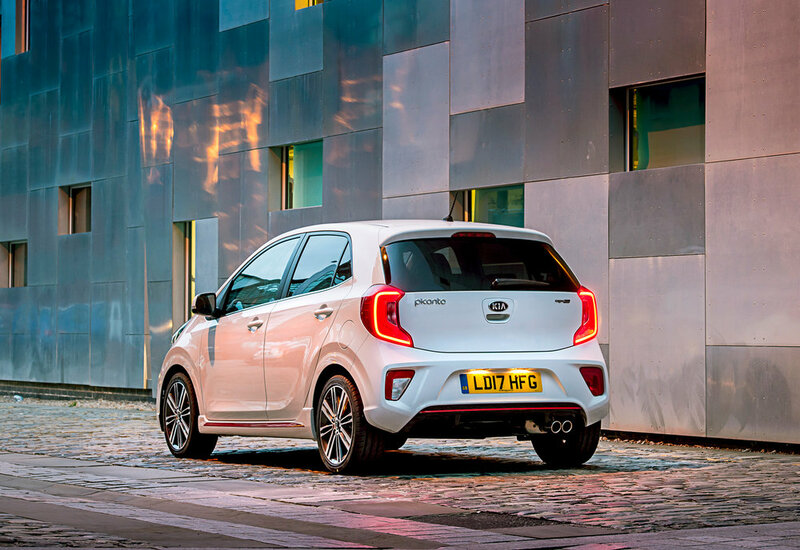 Based on an all-new platform the new model features twice as much high-strength steel as the previous Picanto for strength and safety.